The IASSAR Board of Management meeting on May 23, 2007 approved the establishment of a Women’s Auxiliary. Membership will be open to wives, widows, mother, daughters, granddaughters, sisters, and nieces of IASSAR members. Funds were made available for communication with prospective members. An organization meeting will be held during the IASSAR 2007 fall meeting. A communication will be sent prior to this fall meeting. Please plan on attending this very important opportunity to participate in the formation of the IASSAR Women’s Auxiliary. If you should have any questions please contact one of us by mail, telephone, or e-mail. 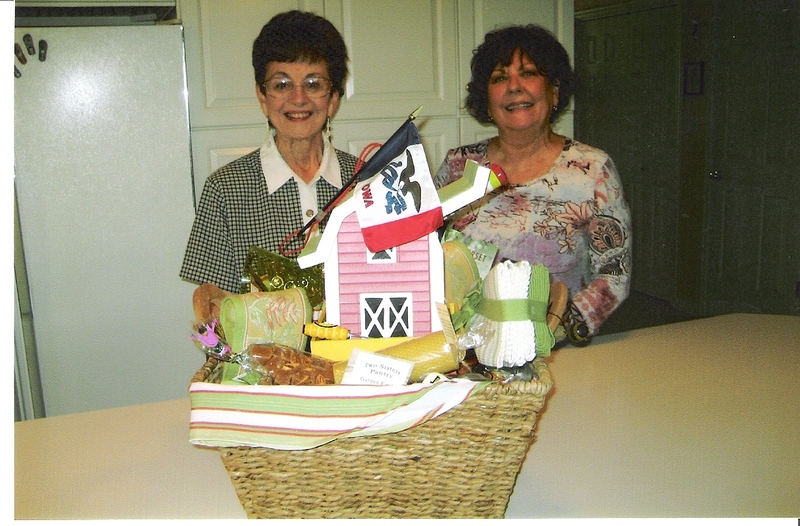 Ann visited the Ladies Auxiliary Hospitality Room to place the Iowa Basket on view for the raffle and to meet new attendees and renew acquaintances with other chapters and state members. She made a contribution to the Raffle Fund to benefit the Heritage Center. Ann attended both the First Lady’s Reception and Luncheon to express our appreciation for Wanda White’s outstanding example and leadership this year. She participated in the Annual Ladies Auxiliary Business Meeting and election of new officers. She spoke with the officers about receiving organizational information and sample by-laws in preparation for planning the first Iowa Ladies Auxiliary meeting for fall 2007. They discussed program possibilities and ways to encourage membership and participation. Ann purchased items for the tables and door prizes. Ann also attended the Genealogy Workshop Day, the Youth Awards Luncheon, both evening banquet meetings and the idea exchange sessions.